Abandoned buildings and structures are something which hold a great deal of fascination for many people. There is something beautiful about a slowly decaying place that still offers up glimpses of the life it once had. 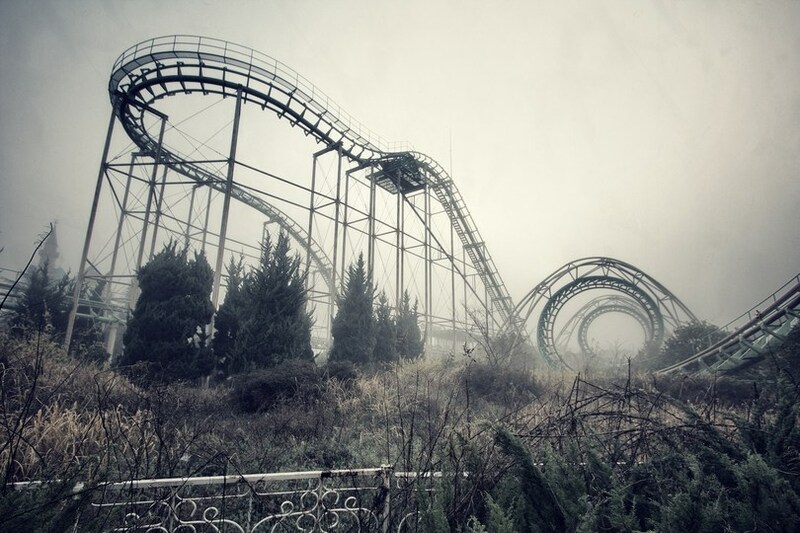 However, when that place is an abandoned amusement park it becomes much more unsettling. There is something jarring about seeing a place that was purpose built to be filled with hundreds of people having fun sitting empty and unloved, slowly being reclaimed by nature. 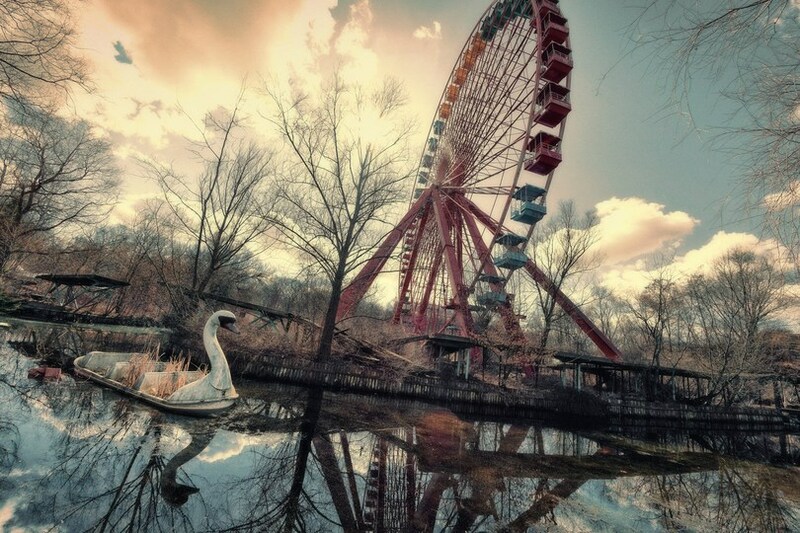 Check out some of the world’s creepiest abandoned amusement parks. Six Flags New Orleans was a popular destination up until Hurricane Katrina devastated the city of New Orleans. Some attempts to salvage the park were made, but in the end the owners simply removed anything worth saving and gave up trying to reopen. These days, the owners actually make money off of the ruined park renting it out as a post-apocalyptic back drop for film-makers! Prypiat was a city just North of Kiev which had to be abandoned following the Chernobyl disaster in 1986. The city was actually built specifically to house the workers from Chernobyl and the amusement park was the newest addition. 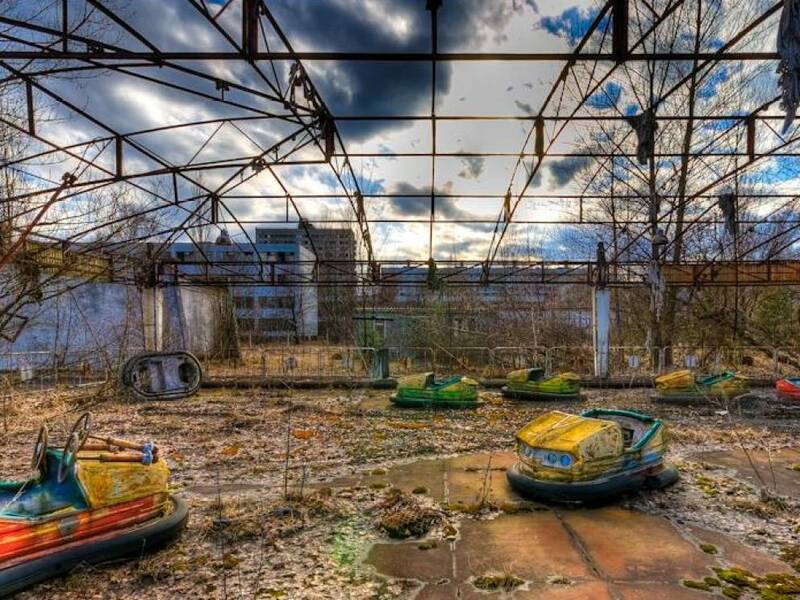 Unfortunately, Pripyat Amusement Park was very short lived. It opened for business on April 27, 1986 – the day after the Chernobyl disaster – and closed the same day. The park was not opened for profit, but to amuse children and families while the evacuation was carried out. The park stands exactly as it was left and has since appeared in a number of video games and movies! During the 40 years that Nara Dreamland was open, it brought a collection of Americana to the Japanese people which they had not seen before. It featured all of the standard amusement park features such as roller coasters, log flumes and monorails, but it was the design which truly made it special. It even featured its very own sleeping beauty-esque castle straddling the main entrance. However, with the opening of Disneyland Tokyo, visitors were soon tempted away from Nara Dreamland and the park closed its doors in 2006. It has gradually fallen further into disrepair leaving a strange and haunting landscape behind! 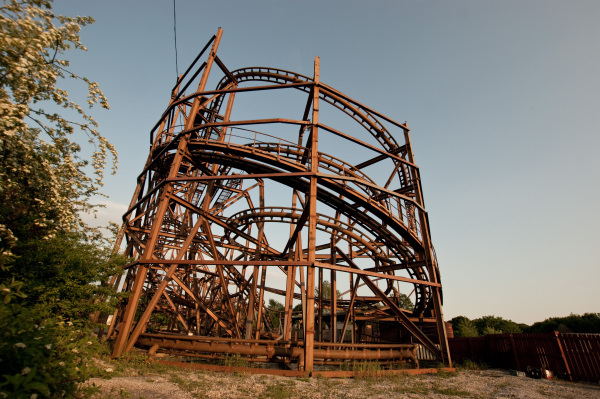 Spreepark was originally built in East Germany, but did not experience its heyday until the country was reunified. The park bean to expand under the guidance of owner Norbert Witte who added more rides, a giant Ferris Wheel and an entire herd of fibreglass dinosaurs! However, in 2002 he abandoned the park without warning and fled to Peru leaving a massive pile of debts. The park now lies in ruins. 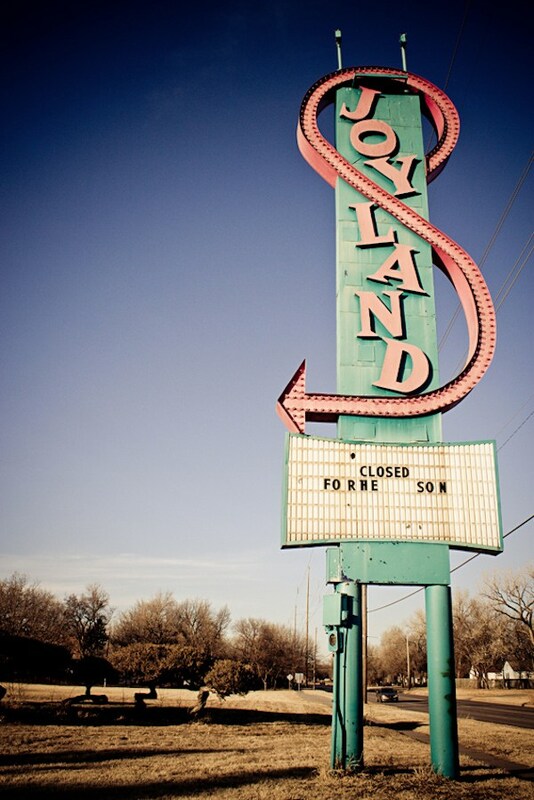 At one time, Joyland was the largest theme park in central Kansas. It was in operation between 1949 and 2004, before officially being closed forever in 2006. Over the years the park has seen much vandalism and looting as well as an arson attack. 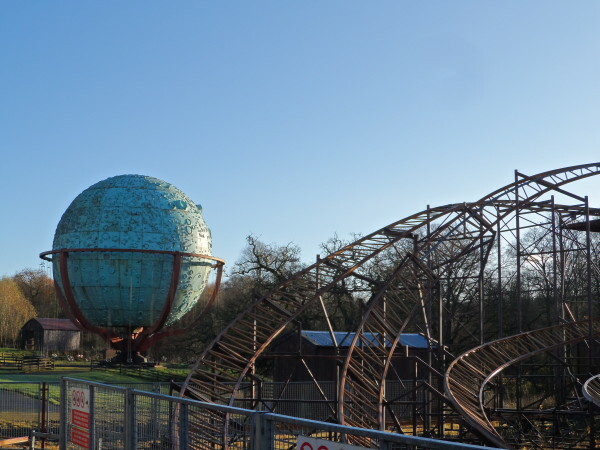 From 2014 onwards the remaining rides were either given away or demolished. All that remains these days are a few decaying buildings and the remnants of some of the rides. Most people are familiar with the tale of King Arthur and his round table and Camelot is one of Britain’s most enduring legends. 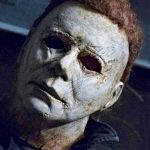 It made a great deal of sense to capitalize on the legend, but unfortunately after 30 years it closed its gates for the final time in the midst of financial meltdown and visitor apathy. Unable to compete with the bigger and more thrilling parks, the best rides were sold on to other parks and the remainder of Camelot was left to rot in the countryside. Disney’s River Country was Disney’s first ever water park and it was part of Florida’s Walt Disney World. It opened with much fanfare in 1976 and was fairly popular at the time, but in 1989 Disney introduced a second water park – Typhoon Lagoon – and then a third – Blizzard Beach – in 1995. In 2001, River Country closed for the end of the season with the intention of reopening in April 2002. However, in the meantime the 9/11 attacks caused a decline in business and reopening was pushed back. During that time there were also changes in the law which prohibited unchlorniated / natural water bodies being used in water parks. By 2005, Disney simply fenced off the area and abandoned it. 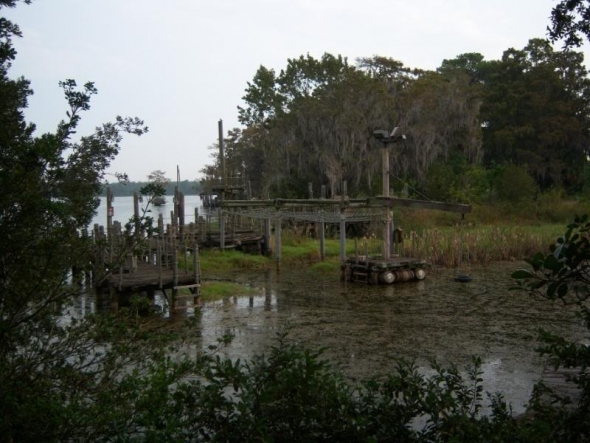 It is still visible from some boat rides out of Fort Wilderness. Louden Castle Theme Park was an amusement park built on ruin, so it seems only fitting that it would see the same fate really! The castle itself was gutted by fire in the 1940’s with only a shell remaining. 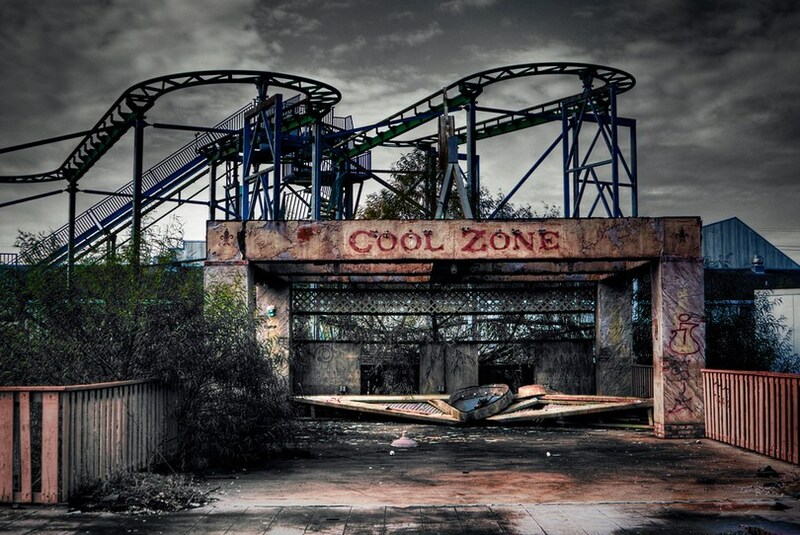 The amusement park was opened in the grounds in 1995 and many of the rides were transported from the failed Dreamland amusement park in England. In 2007, a young employee fell to his death while pushing a roller coaster that has gotten stuck and the park went on trial for not providing correct training and supervision. Although found not guilty in 2009, the damage to their reputation was done and in 2010 the park closed citing that it was no longer economically viable. The rides were mostly sold off to other UK amusement parks and only time will tell if they too will be abandoned!